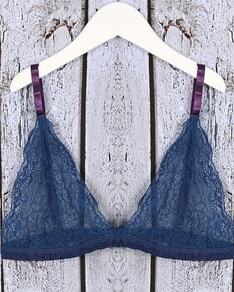 Dark blue lace bra Be Chick. 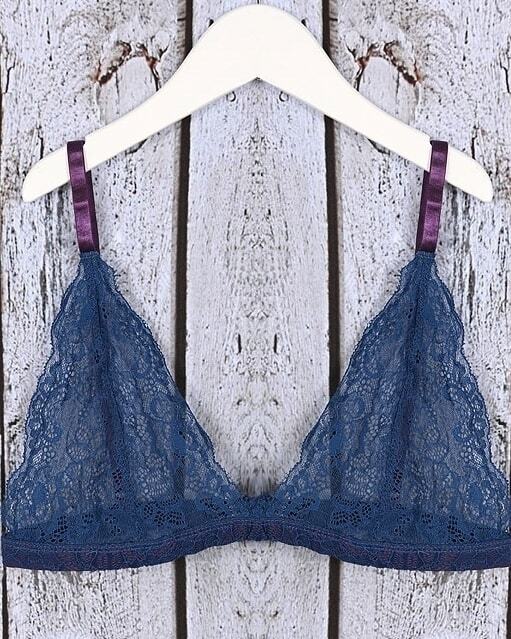 Dark blue lace bra is perfect underneath a basic tops. Subject: Dark blue lace bra Be Chick!